From West Virginia, US House Representatives David McKinley and Evan Jenkins were among the sponsors of a joint resolution to set aside the Department of Interior’s recently enacted stream buffer zone rule. The Interior said when announcing the rule in December it would protect 6,000 miles of streams and 52,000 acres of forests. But many politicians say the real intent of the regulation is to cripple the coal industry. “This rule, if allowed to continue, would be absolutely devastating to the coal industry, coal communities, coal miners, and all the jobs related to the coal industry,” said Jenkins. He went on to cite a report that indicated one half of the nation’s coal reserves would be inaccessible, and a third of coal jobs would be threatened. He says states need to self-regulate. 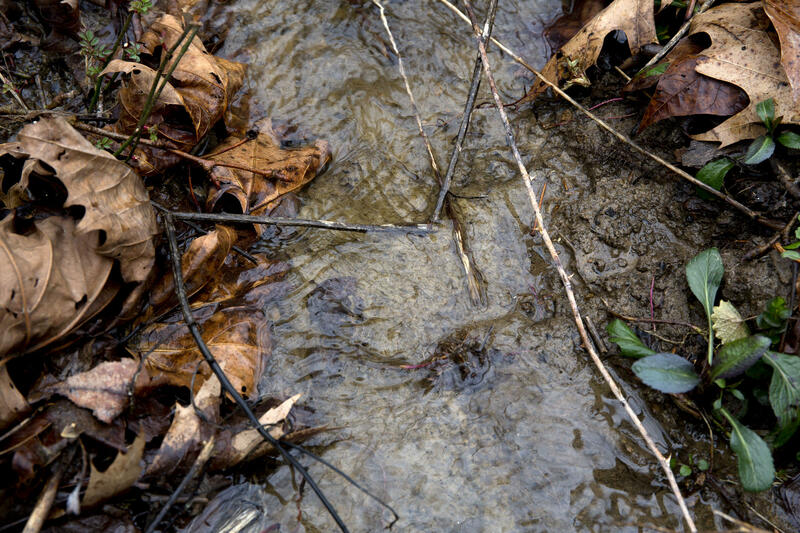 But community organizers with the Ohio Valley Environmental Coalition contend that decades of lax state enforcement have left communities with contaminated drinking water sources, leaving citizen scientists responsible for holding government agencies accountable. The House approved scrapping the stream protection rule 228-194. The senate followed suit voting 54-45. 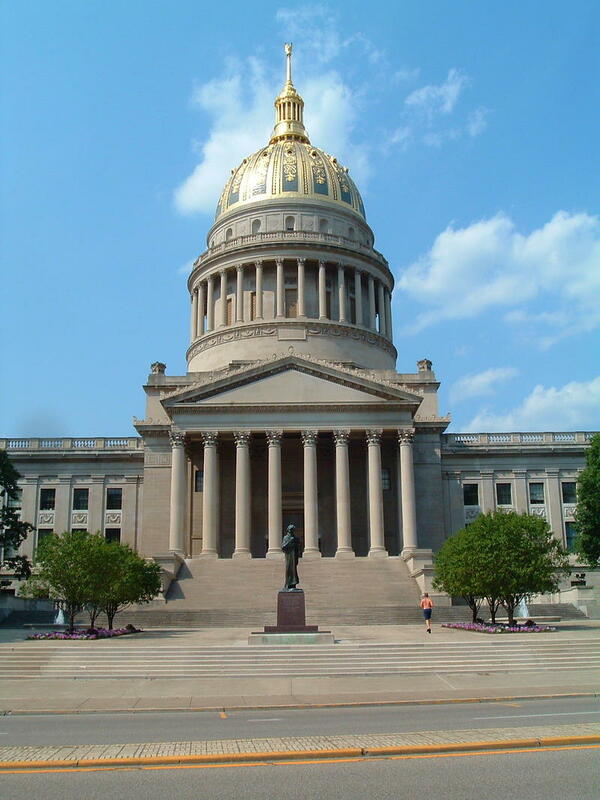 Both West Virginia Senators Joe Manchin and Shelley Moore Capito supported the measure. Next it goes to President Donald Trump who is expected to sign it. The vote was the first in a series of actions Republicans are taking in coming weeks to reverse years of what they call excessive regulation during Obama's presidency. 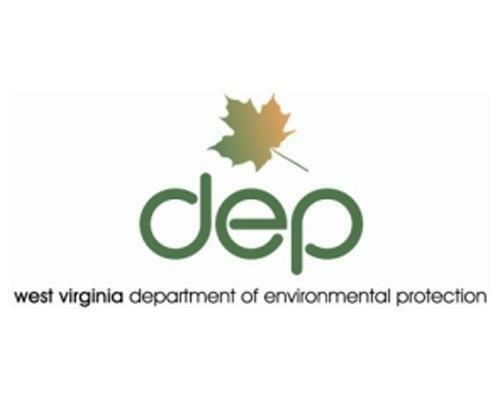 Edward Maguire II has been appointed environmental advocate for the West Virginia Department of Environmental Protection. DEP Secretary Austin Caperton announced Maguire's appointment Tuesday. The new head of the West Virginia Department of Environmental Protection fired two workers responsible for interacting with the public. Chief communications director Kelley Gillenwater as well as environmental advocate Wendy Radcliff were both fired at the DEP. 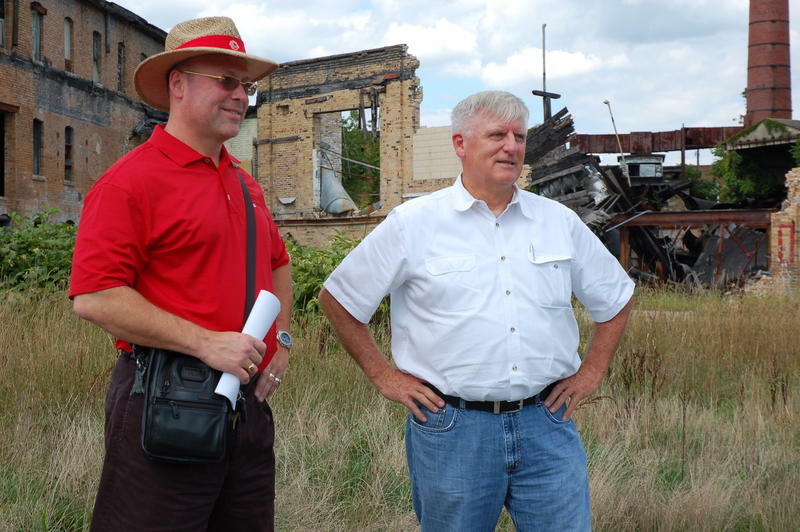 Radcliff’s role was largely to facilitate any problems or concerns between communities and the agency. Both positions are mandated by state law.